Glass coffee tables are the perfect statement piece for your lounge or other living space. With simple yet chic designs and contemporary glass top coffee table options, such as those with striking wooden and metallic legs, you’ll find the ideal piece for your space. A coffee table is often at the heart of the living room, acting as a functional piece of furniture. But that doesn’t mean it shouldn’t be beautiful to look at as well. Glass coffee tables are a timeless choice for modern interiors and come in a wide range of styles, from modern to mid-century. Looking to fuse natural elements and modern design together? 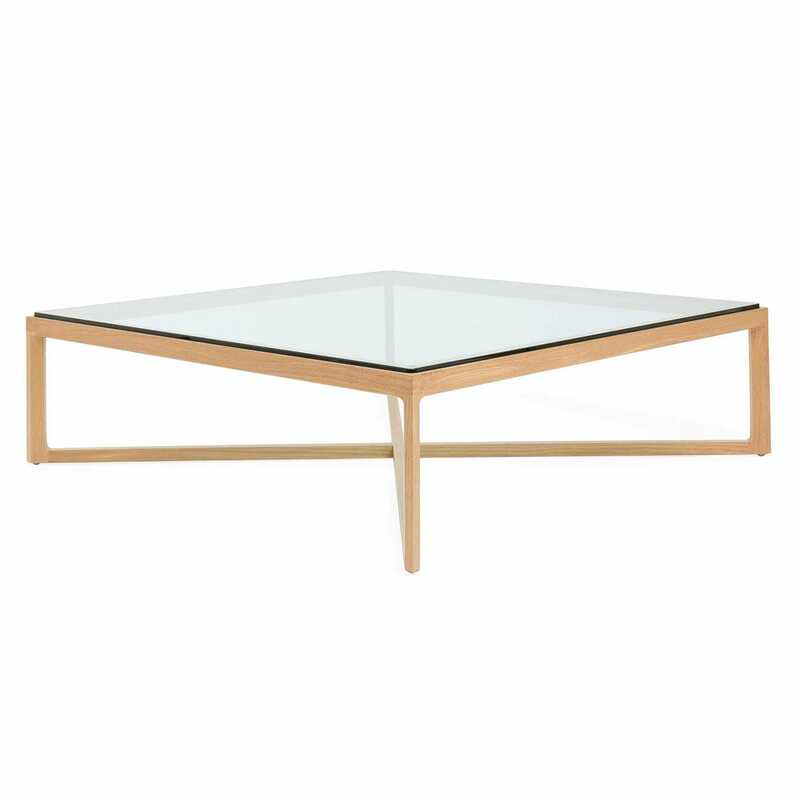 Our Ashera square low glass coffee table combines angular shapes with contemporary glass to create a product with eco-design at its core. Does your home interior design follow the industrial style? Our Junk Art Propeller square glass coffee table will create a true statement piece and forever talking point in any room.